I went on another shopping spree in Lush collecting lots of lovely new bath bombs I had never tried before. I also managed to pick up the May Day badger bath bomb that wasn’t available in the Leeds store but was in Meadowhall which I was happy about! 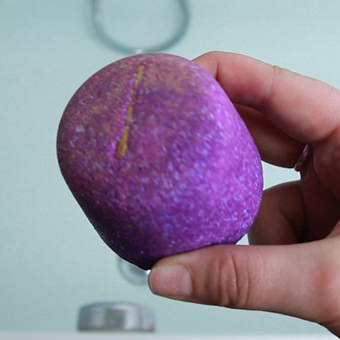 The first from my latest shop for me to try was Phoenix Rising bath bomb which I have done another little demo video which I hope you enjoy! If you are new to my YouTube channel then I hope you enjoy the videos I make and give them a thumbs up or subscribe if you haven’t already! 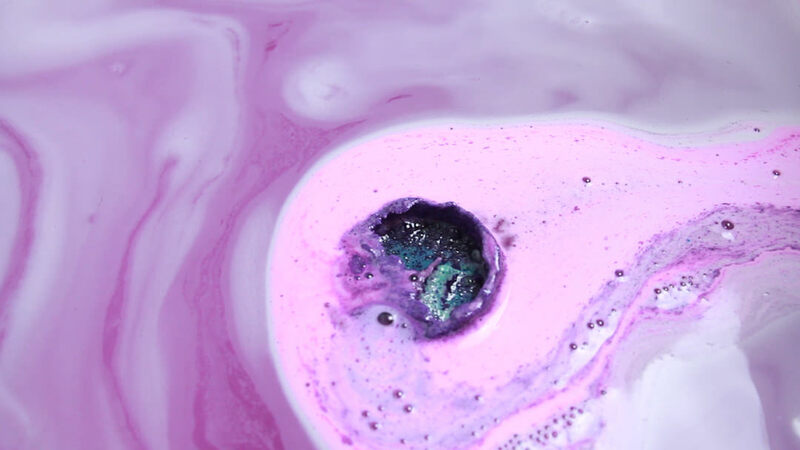 As you can see in the video the Phoenix Rising bath bomb is one of Lush’s dramatic bath bombs. 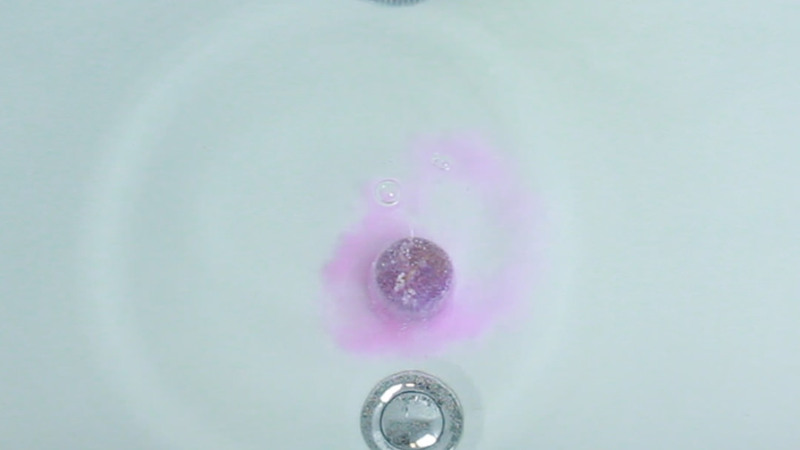 It turns the bath a deep, shimmering purple after rising from the bottom of the bath to float on the top of the water. Although this is a fairly long bath bomb, taking its time to strut it’s stuff, the total dissolve time was around 5 minutes which wasn’t too bad. 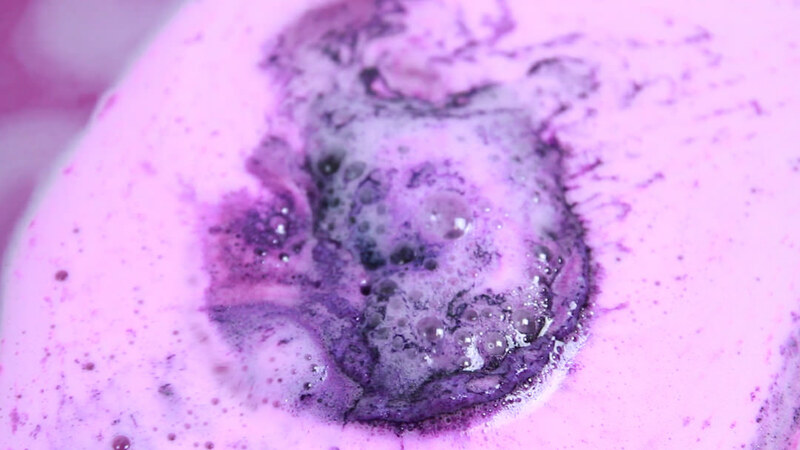 The main ingredients in the Phoenix Rising bath bomb are Bergamot Oil for uplifting and cleansing, Fair Trade Shea Butter for nourishing and hydrating, Cassia Oil that strengthens and energises and Organic Jojoba Oil that is naturally moisturising. Other ingredients in this bath bomb are Icing Sugar, Fair Trade Organic Cocoa Butter, Frosty Holly Lustre, Gold Lustre and a Cinnamon Stick. 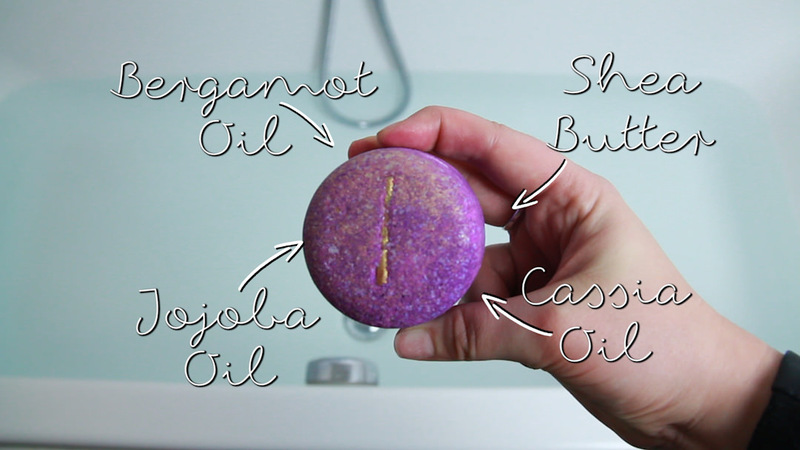 As you can see from the list of different ingredients this bath bomb is good for your skin, hydrating and moisturising as well as being fun, shimmery and highly pigmented. This is because it is half ballistic and half bath melt. The scent given off is fairly strong but incredibly pleasant, a mix of cinnamon with the fresh citrus tones of Bergamot. Many of you will worry about staining with the strong pigment in this bath bomb but I had no issues. 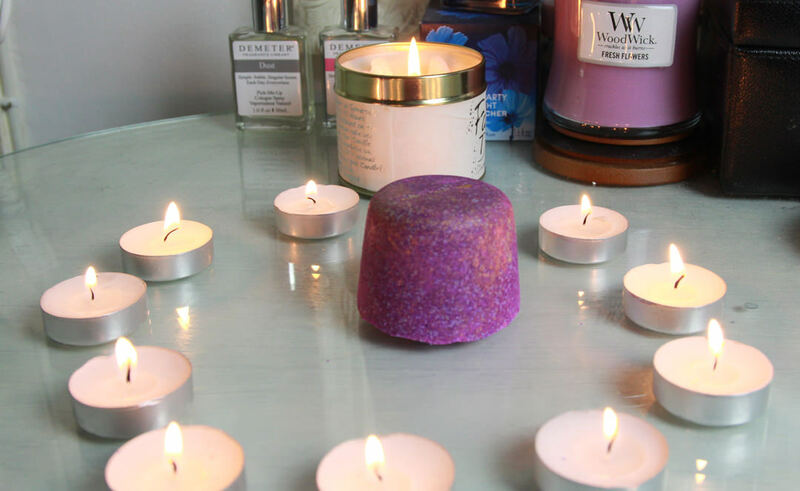 Are you a fan of the Phoenix Rising Bath Bomb?